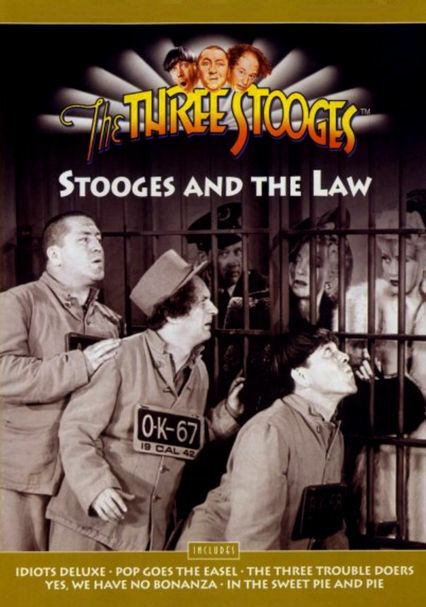 The legendary zany comedy trio of Larry, Moe and Curly is back in action -- and this time, they're making some dangerous brushes with the law in this collection of five slapstick shorts. 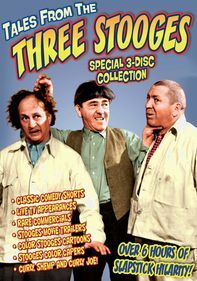 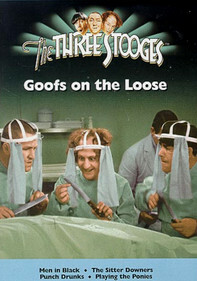 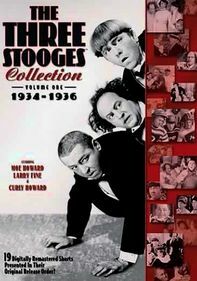 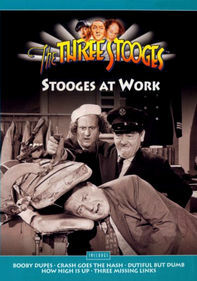 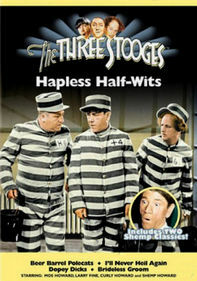 In "Idiots Deluxe," Larry and Curly accuse Moe of attacking them, while in "The Three Trouble Doers," the Stooges hit the Wild West for some frontier justice. 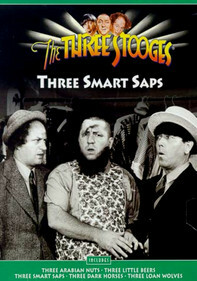 "Pop Goes the Easel," "Yes, We Have No Bonanza" and "In the Sweet Pie and Pie" round out the program.